Circle R has been providing quality outdoor education and recreation programs for children, youth and adults for over 50 years. 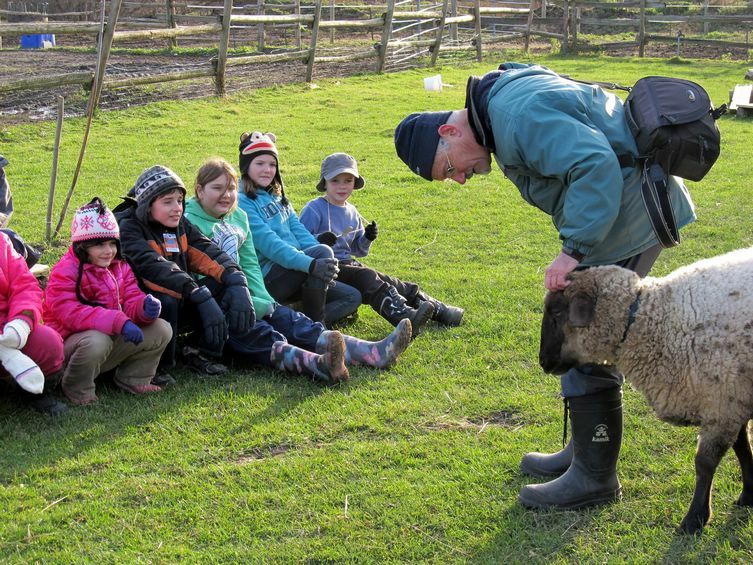 Operating year round, our education programs closely relate to the Ontario Curriculum. Our mandate is to provide quality ‘hands on’ learning experiences in a safe environment for students from JK to grade 12. Over 4,000 students use our centre each year as a learning facility. The result of a visit to Circle R can be both a memorable and lasting experience for the individual and the group.